All data are belong to you! Whatever you see in your web browser can be downloaded in the format you require. And whatever you do can be automated. 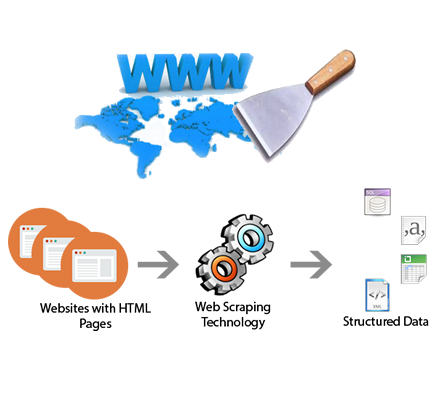 If you're interested in collecting data for your business or personal use, web scraping technology may be just the solution you're looking for. Oftentimes people resort to manual copying and pasting to download data from a web site. This is obviously a laborious way of going about collecting data.